Question: How do you solve alcohol addiction? Answer: Give the addict heroine! Don’t laugh – this is the solution of the US Federal Reserve Board for more than two decades. 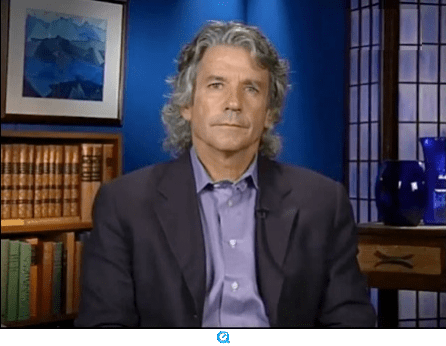 Bill Fleckenstein is a savvy investor, fund manager and an analyst. A decade ago, I had the pleasure of interacting with him on Silicon Investor bulletin boards. Bill is as sharp as ever. I agree with almost all the things he said in this interview for a podcast with Wall Street Cheat Sheet. Here Bill talks about healthcare, fed printing, Greece, commercial real estate. If you listen to Bill, you will notice that I pretty much echoed similar sentiments on my March 29th show. However, Bill is more eloquent and succinct.